Branches Of Learning offers private one on one tutoring services for students early childhood to eighth grade general education services and early childhood to twelfth grade special education services in the core content areas of: Reading, Writing and Math. Students are assessed and personal learning plans (PLP’s) with targeted goals and objectives are developed for the student. Private tutoring services can include any of our specialized programs offered, such as Dyslexia Intervention Program, Touchphonics, Developing Strategic Readers, TouchMath or Early Literacy. Service delivery options are at the BOL Lounge or In-Home services. Branches Of Learning facilitates in-school instructional support for specialized programming within the school day in collaboration with parents and schools in order to meet the needs of all students. Specialized targeted instruction is available in the core content areas of: Reading, Writing and Math. Services can be provided one on one or for small groups of students. Branches Of Learning also offers in-school facilitation of academic learning camps and workshops for students during holiday breaks. Branches of Learning offers home school support using a student centered blended learning model. Each student will have personalized learning plans and corresponding courses matching their academic goals and aptitude. Onsite Learning Coaches will provide face-to-face support on a flexible and adaptive as-needed basis through activities such as small-group instruction, group projects, and individual tutoring. 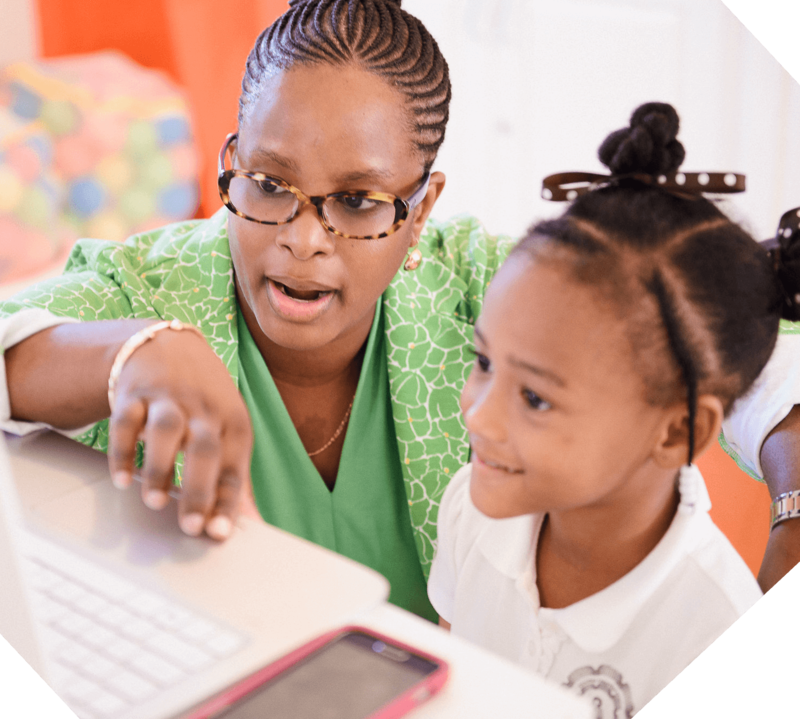 Students at the Branches Of Learning Center will also spend time learning digitally on interactive software programs that are self-paced, use authentic content, provides practice, feedback and progress monitoring. This allows Learning Coaches, to support by real-time, actionable information on student progress, to support personalized learning within classroom and target instructional support.